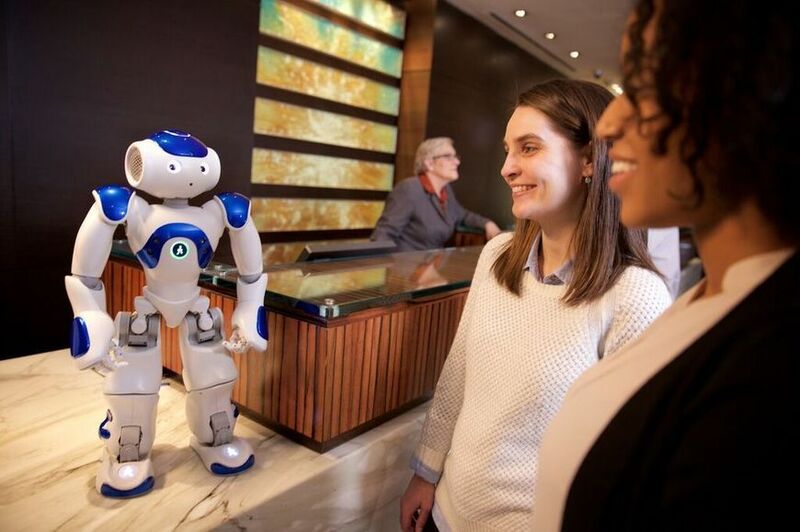 Robots are sprouting up all over in the hospitality industry, customer service, and foodservice, including Hilton’s new robot concierge and Domino’s new delivery robot, DRU. However, more subtle uses of technology that doesn’t lose the human element, like Ritz-Carlton’s behind-the-scenes ‘Mystique’ and LDV Hospitality’s invisible systems, may be even more intriguing. The importance of robots as new customer service interfaces.